I also know that they don’t attack unless provoked. I’m not sure why I can’t get over it. 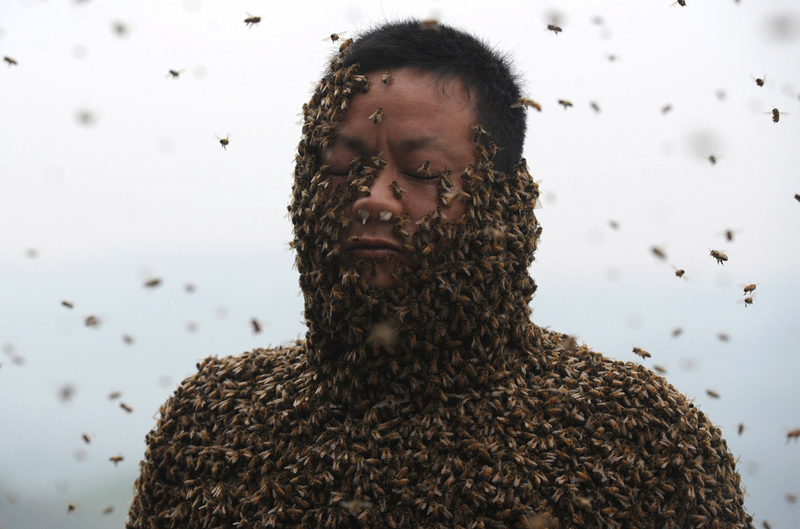 I’m not going to sign up for some aversion therapy and stick my arm in a box full of bees either. I accept this as a downfall in my makeup, and I live with it. Besides, it’s pretty funny when I go darting off to the side because a bee or a housefly buzzed past me, though, so I’ll keep it around as comedic relief for my friends. Imagine, if you will, the sheer amount of discomfort I had looking at this photoset on The Atlantic.